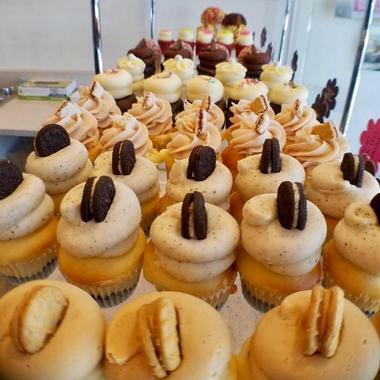 Trailercakes is a bakery founded by Heather and Leora whose sole goal is to make the best tasting cupcakes that are capable of invoking a multitude of positive emotions. The bakery is popular for serving its cupcakes out of its 1965 vintage Airstream trailer named Bubbles. 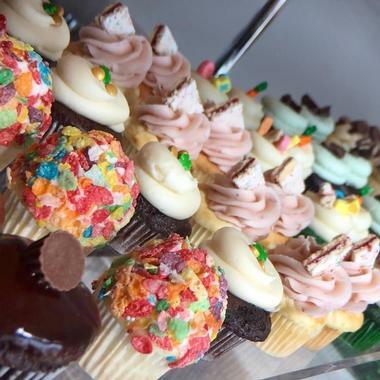 The bakery has been serving its cupcakes at private events and parties since 2011 on its unique trailer. 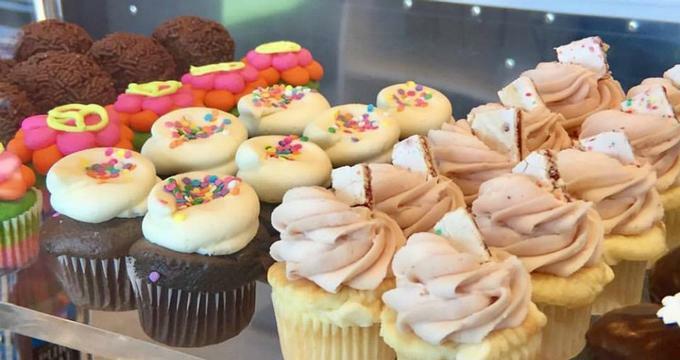 Trailercakes accepts online orders, which can be placed on the bakery's website. Bubbles the Airstream is the Trailercakes's trailer out of which the bakery sells its popular cupcakes. The 1965 vintage Airstream was named Bubbles after the eBay seller bubbles-meanie, who sold the trailer to Heather and Leora following a random bid placed by the duo. The trailer was shipped all the way from Ohio to Texas and underwent a facelift to reveal the now shining Bubbles. Bubbles can be booked for catering at private events by submitting an online booing form. The bakery operates 6 days a week Tuesday to Sunday. Tuesday and Wednesday it is open from 10:00am to 7:00pm, Thursdays it is open from 10:00am to 8:00pm, while Fridays and Saturdays the bakery is open from 10:00am to 9:00pm. On Sundays, the bakery is open from 12:00pm to 6:00pm. The bakery remains closed every Monday.